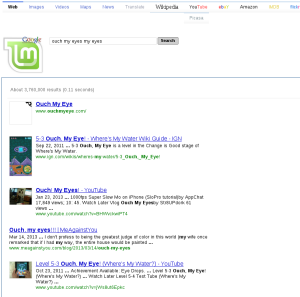 When you install Chromium in the latest version of Linux Mint Debian Edition (LMDE), typing anything in the search/address bar takes you to an awful custom search engine that wastes loads of space and hurts my eyes. So, how do we get rid of it? We go to the chromium settings via the triple line menu, then we choose Manage Search Engines, and observe that there are two "google" search engines. 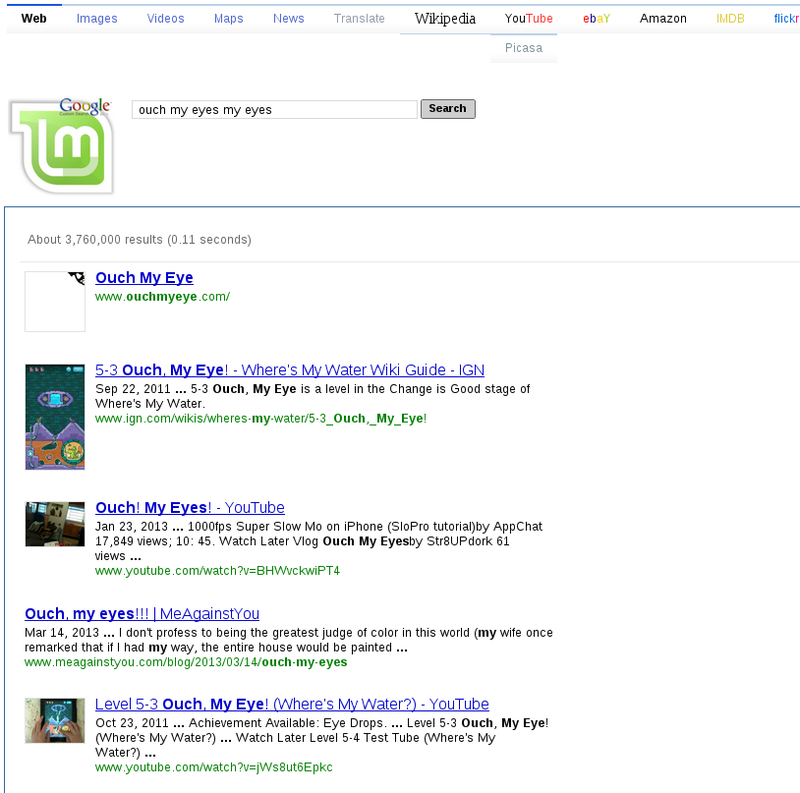 One has a url similar to google.com/cse (for custom search engine) and is marked as the default. All we do is set one of the other search engines as default, then click the X to delete Mint's one. dkms.conf: Error! No 'BUILT_MODULE_NAME' directive specified for record #0.